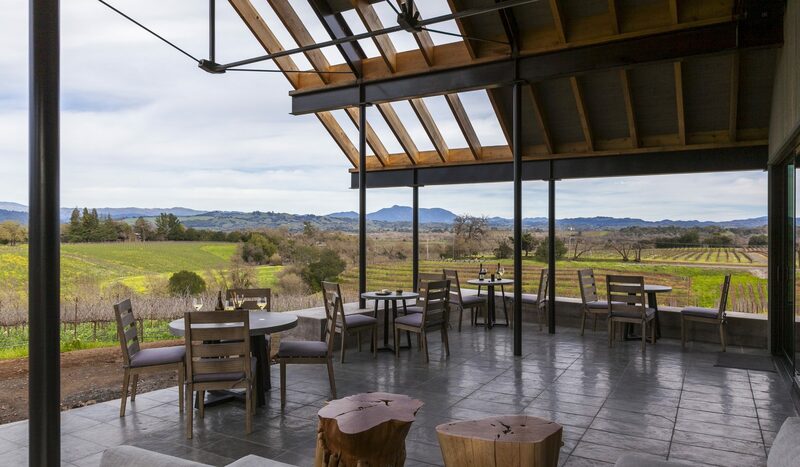 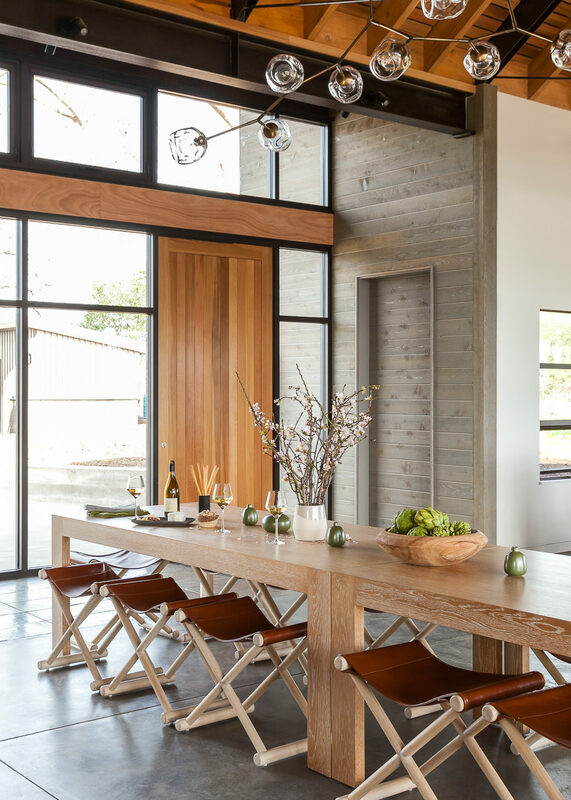 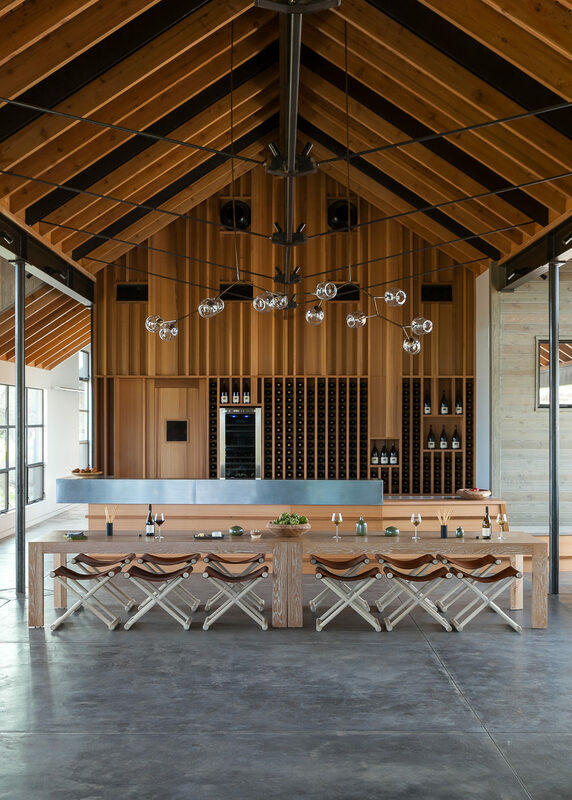 Open in 2015, MacRostie is a new state-of-the-art Pinot-focused winery and MacRostie Estate House on Westside Road in the Russian River Valley, which is also the home to Thale’s Vineyard, named after Steve’s wife. 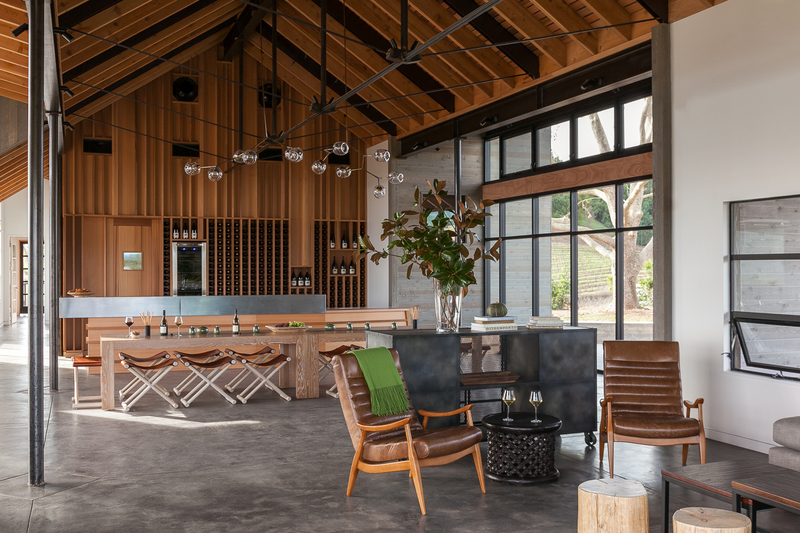 The Wright team constructed and installed the pre-engineered metal building shell, board form concrete walls, and office build-out. 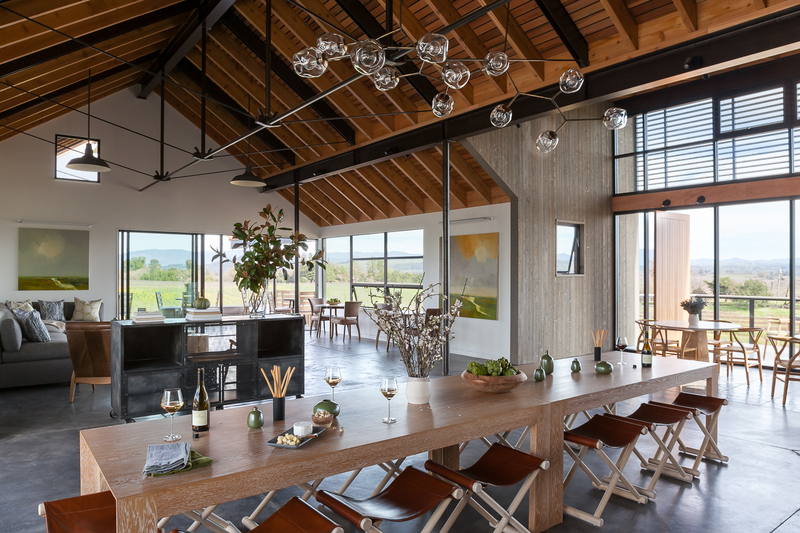 The unique design-build components included the metal building, electrical, refrigeration, fire protection and onsite waste water treatment.